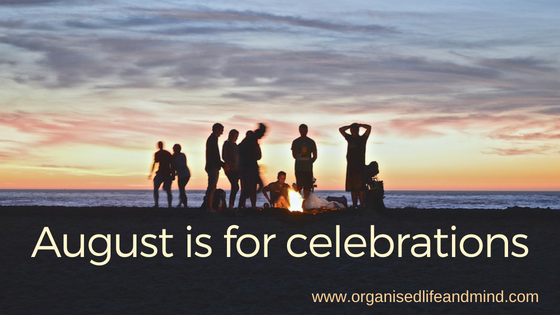 As New Year’s Eve just passed, I wonder why we don’t do it more often: Celebrate! 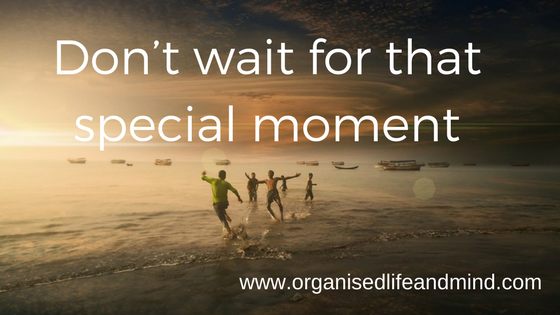 Life is to precious to only focus on the big celebrations. 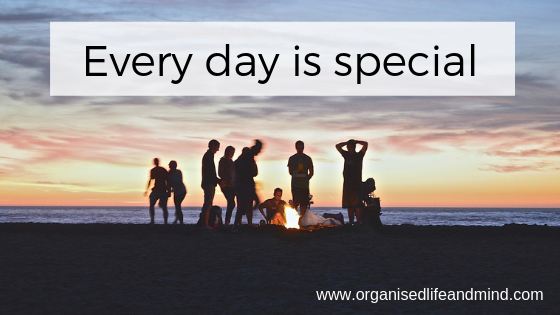 We should make every day special. Living in this transient region, it’s just a matter of time until a friend moves away. For us, our beloved friend Miss H is getting ready to leave. Being rather secretive about her departure date, we thought she’d leave without saying the dreaded good-bye. 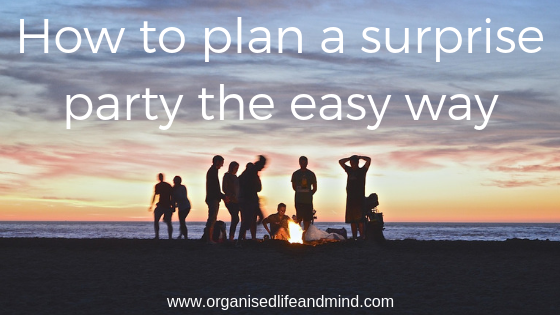 What more of a reason do you need to throw a surprise party? For you to enjoy the priceless expression on your friend’s face, we’ve this checklist to plan a surprise party the easy way. We are ready for some celebrations! What’s your favourite month? We love August! 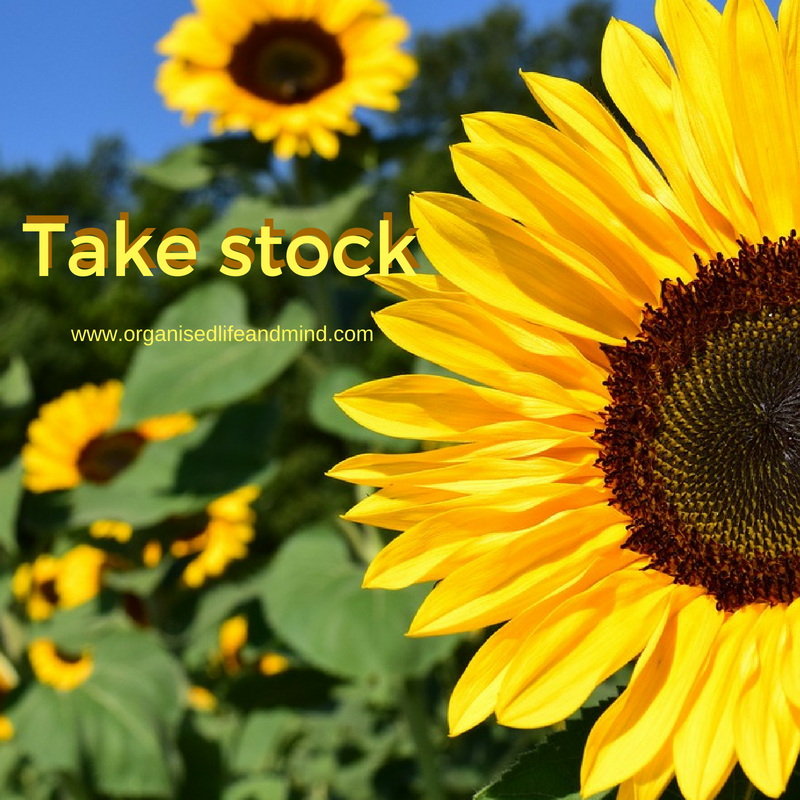 It’s the month for sunflowers, going on holidays, relaxing days on the beach, school’s still out, good times. And it’s my birthday! For us, that’s a reason to celebrate. One of our corporate clients is having a special birthday this month: The big 40! For him, it’s a bit of a bitter sweet birthday, yet, plenty of celebrations! 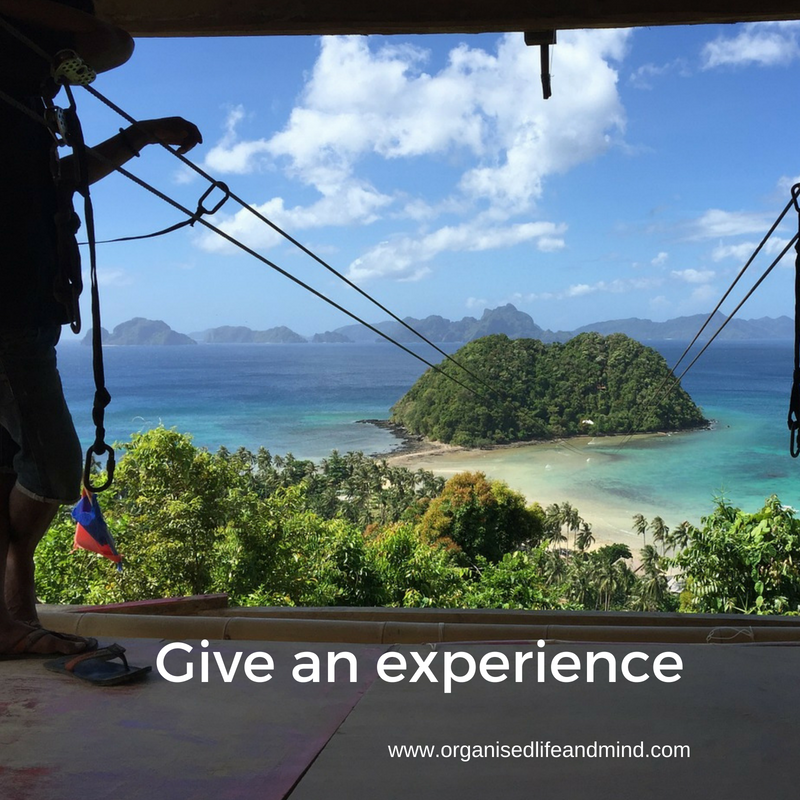 He associates his thirties with fun, adventure and growth. Listening to his fabulous stories over a cup of coffee and it’s like he’s taking you into another world! This birthday, he’s decided to go all out. He’s invited family and friends to a rented holiday home where he’ll get the caterers to bring out delicious foods. You can probably his excitement about his party. It’s not only a party. It’s spending time with his loved ones and treating them to something special. Birthdays, or anniversaries for that matter, are a great time to reflect on the last year. If you are like me, life can be busy and we may not always recognise our progress and achievements. Special dates can give us that time to take stock. We can also give ourselves that pad on the back. Whether we’ve finally completed that qualification by long-distance learning, started working again after taking a longer break or jumped on the treadmill for the first time, acknowledge your progress. Maybe you even want to include it into your celebrations? What were my proudest moments last year? And how do I define proud? What were the three biggest challenges I faced? How did I overcome them? What did l learn from them? For what or whom was I grateful last year? Who or what has influenced and impact me this last year? What did I learn about myself (my family, friends, work, hobbies, etc.) that surprised me? How have I changed as a person over the last year? Have my actions last year brought me closer to achieving my goals? Have they been in sync with my values? 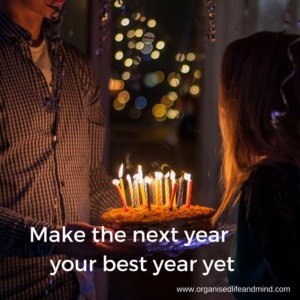 Just as you look back, you can set your intentions for the next year. Intentions give you more purpose and are thought to be more effective then just goals alone. 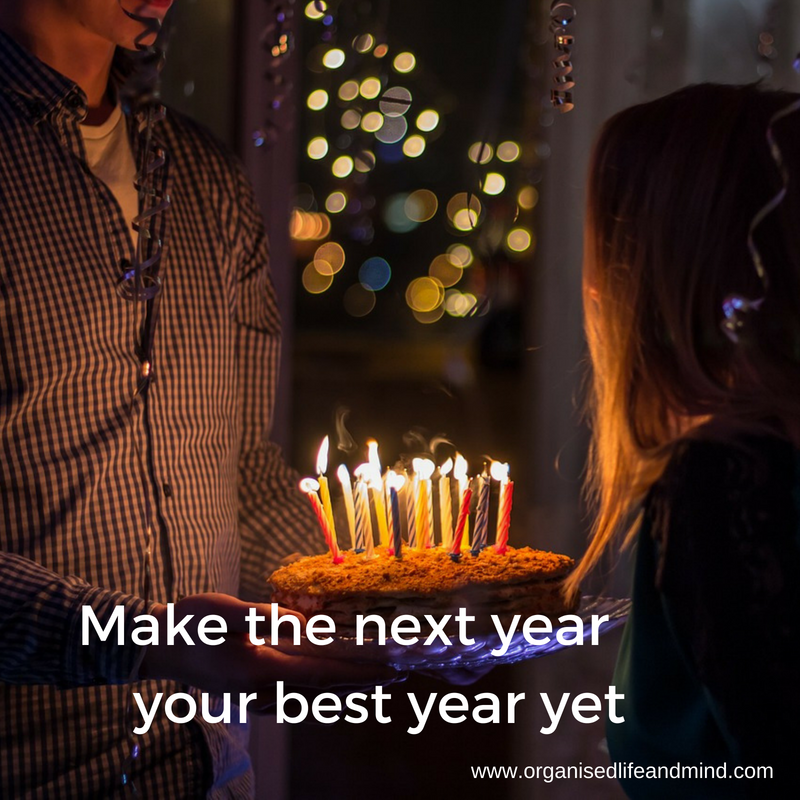 By giving your year ahead more aim, you can live a (more) fulfilled life. What are my top three goals for the next year? What do I want to learn this year? How will I learn it (e.g. take a class, attend webinars, get a coach)? What do I want to give to my family, friends, work, hobbies and community (local and larger)? How will I look after myself? Physically, mentally? What pressure do I want to remove? What a word or phrase will I choose as your motto or mantra for the year ahead? How will my future year look like? Create a collage if you are a creative person or prefer this over expression yourself with words. As with other celebrations, we seem to get so many presents. A few years ago, we’ve decided in our home to limit the amount spent on Christmas gifts. It’s EUR 30 (USD 35, AED 128). For some, this is a lot while many folks seem to spend more. We choose this to focus more on something meaningful without going into debt. As for my birthday, there won’t be any gifts. I won’t, however, say no to birthdays. They give you an opportunity to write a personal message and wishes for the birthday kid. When was the last time you actually wrote something with a pen? Donations are also high up there. 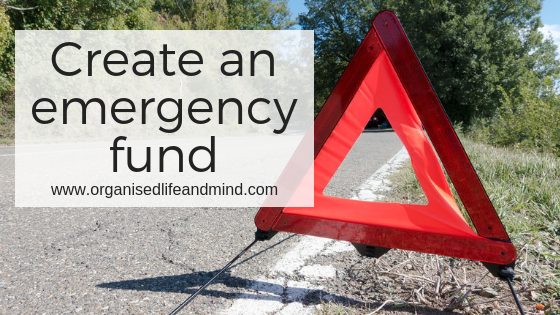 For folks like us who have everything we need, let’s give something back. Whether it’s a donation to the Irish Cancer Society, a feline friends chapter or the local library, there are so many worthy causes out there. We are getting ready for August and all the celebrations. What are you getting ready for? Hello, wedding season! 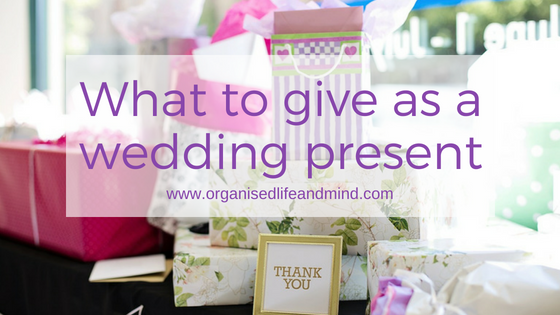 April is generally the start of the wedding season in the Western world and invitations keep flowing in. In fact, this weekend, one of our friends tied the know and she looked stunning. The couple were so looking forward to spending their special day with friends and family. What a beautiful day it had been! With every wedding invitation also comes a bunch of other questions. What to wear? Will we stay longer and make it a (mini) break? Or what shall we give as a present? 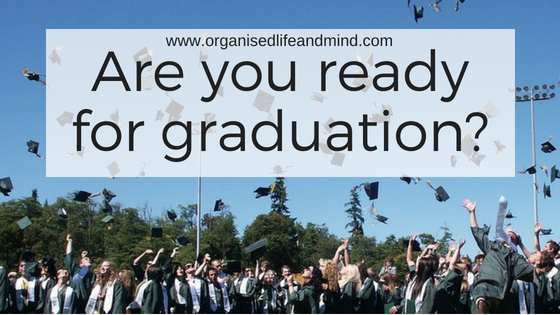 Are you ready for graduation? This weekend, my friend and I were talking about graduation. Her son is finishing up the last few days of high school and can’t wait to start his next chapter in life. It was exciting to see him thrilled about his college choice and his mom, my friend from school, prepare for the party. I loved how relaxed both about it, mainly because they are prepared. The month of May is also the beginning of the wedding season for so many couples. We’re excited to attend our first wedding of 2018 soon. It will be a joyful event and we can’t wait to see old friends and family members again. 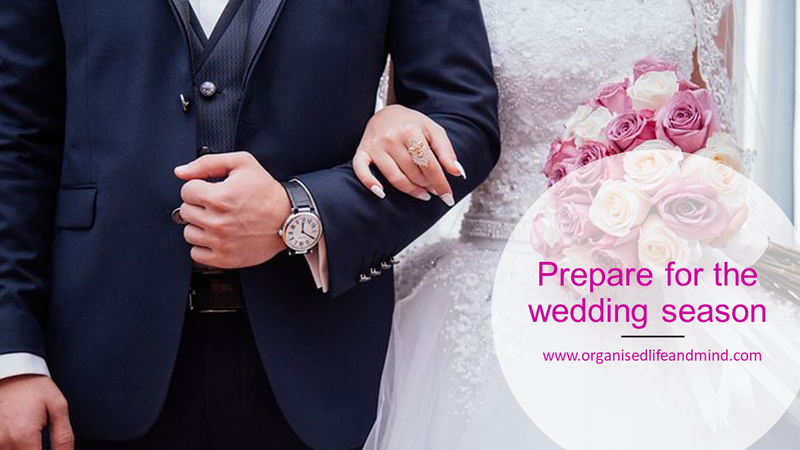 With weddings costing on average GBP 27,161 in the UK or over USD 30,000 in the US, it’s not a cheap day out for anyone. Plan and budget for attending a wedding to enjoy the day with a beautiful couple to the max! In 2012, I had to make the most difficult phone call in my life. I had to inform our family friend G that her sister who lived like me in the UK had passed away. Up to now, I remember it very clearly. Police called me on Friday evening confirming they found the sister dead in her kitchen. Our friend anticipated something was wrong since her sister didn’t answer the phone for days and was over 80 years old. I could not call G that night and waited till the morning. G was prepared for the news which I barely spoke out. I sobbed more than G and over the next few weeks, we worked together to bring her sister home. If you’re anything like me, you’re probably avoiding this topic. Yet, it’s of such vital importance to draft. But I don’t have anything that’s worth much, you may think. A will is not only about any money, houses or jewellery. A will also protects your family, especially if you have minor children. Join me and create yours (I’ve mine in place)!